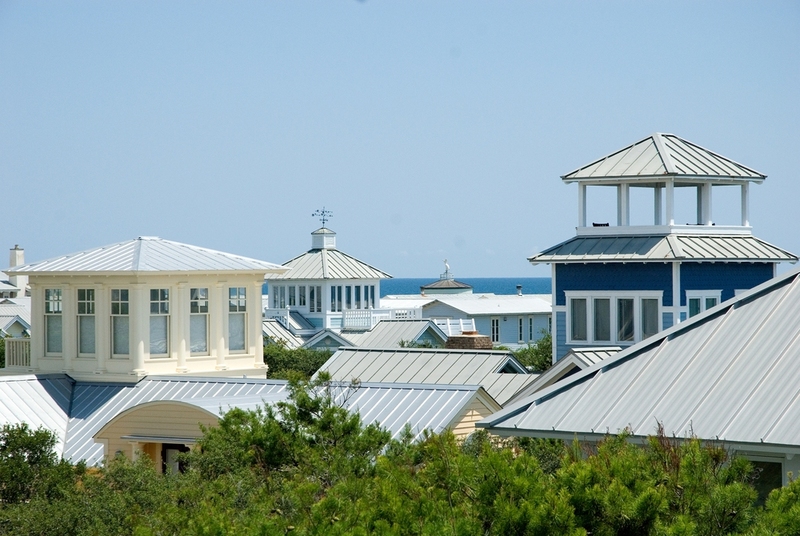 The success of Seaside, the “New Town with Old Ways,” launched an international movement of Traditional Neighborhood Development or New Urbanism. The notion of building a new coastal town based on traditions of yesteryear caught on quickly, inspiring many other communities along Scenic Route 30-A to follow in their footsteps. Seaside’s well appointed 80 acres has earned accolades for both aesthetics and functionality, awarded the Builder’s Choice Grand Award by Builder Magazine. Each of Seaside’s unique cottages has a personality of its own, so much personality that every home is given a name, such as “MoonDoggie” and “Serenity Now.” These pastel-colored, picket-fenced homes became famous after the Truman Show was filmed amongst them. Below the Seaside Homes on the market are displayed for your convenience. 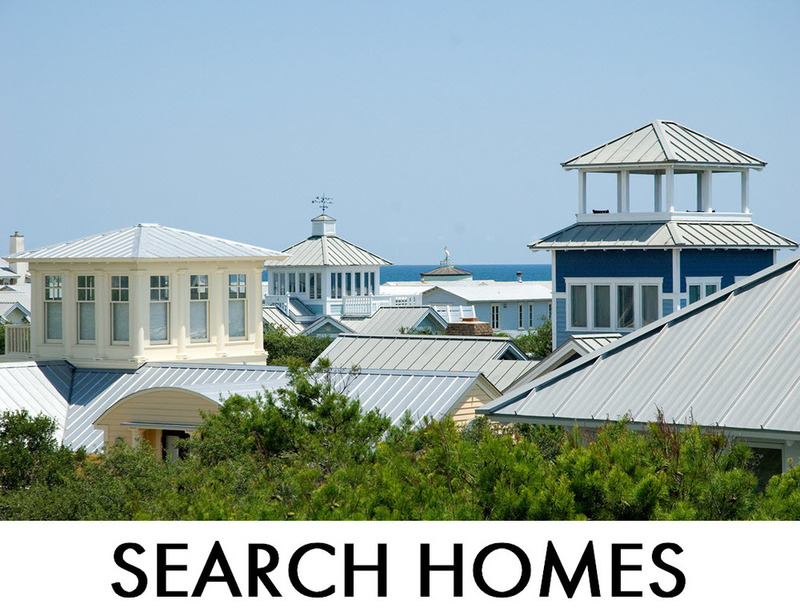 Click the Quick Search link "Search Lots", "Search Condos-Townhomes", or "Commercial"above to see the specific results of all the Seaside Vacant lots, Condominiums-Townhomes, or Commercial for Sale. Please do not Hesitate to Call our Office at 850.231.7896 if you have any questions.